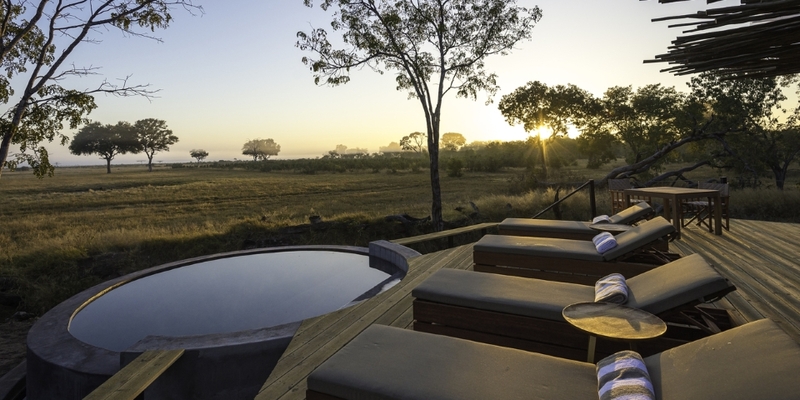 Little Makalolo Camp is secluded in the immense Hwange National Park - Zimbabwe's premier wildlife destination. As one of the few camps located within the park boundaries, it offers intimate privacy and a sense of seclusion. 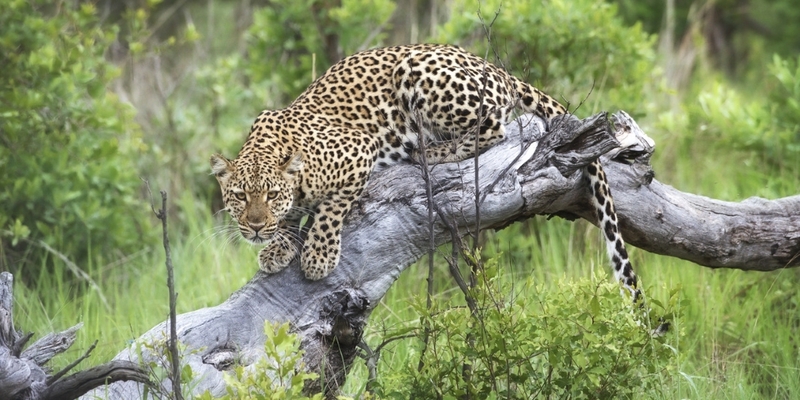 The Makalolo area is ecologically diverse, ensuring great numbers of animals year-round and an unforgettable experience. Activities centre on open 4x4 Land Rover game drives and guided nature walks throughout the Makalolo concession. 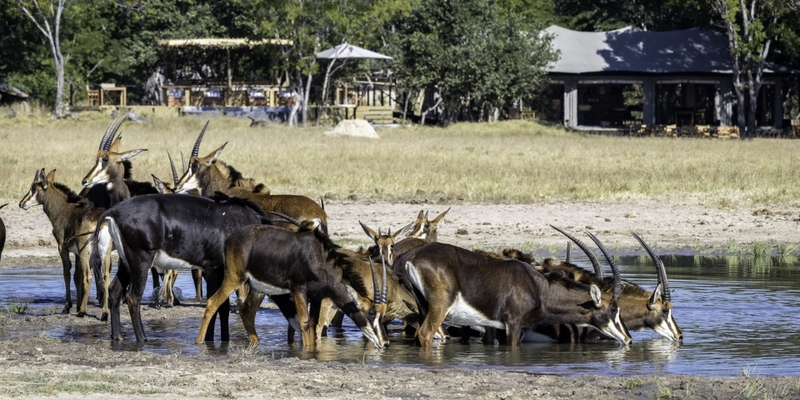 The area's large number of waterholes attracts game in both quantity and variety; especially in the winter months when Hwange is literally home to a Noah's Ark parade of animals as they come down to quench their thirst. 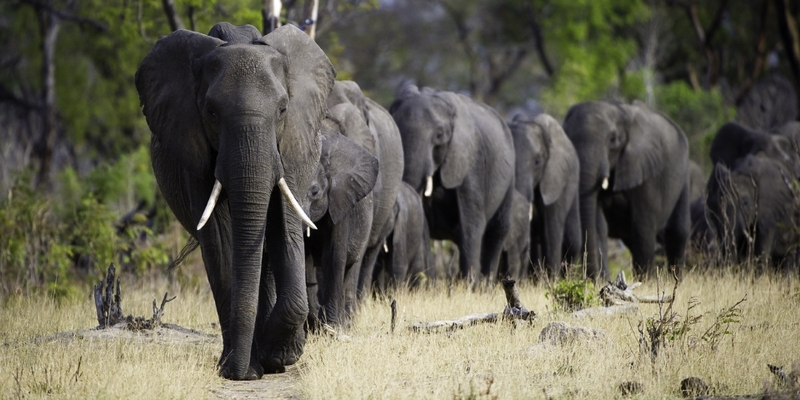 Makalolo is one of the best areas for seeing impressive herds of buffalo and elephant as well as predators such as lion, leopard, wild dog and cheetah. Bird life in the area is prolific with over 400 species recorded. The camps six spacious en suite tents, with both indoor and outdoor showers are nestled in the tree line, with solar power for hot water and electricity ensuring a lighter environmental footprint. 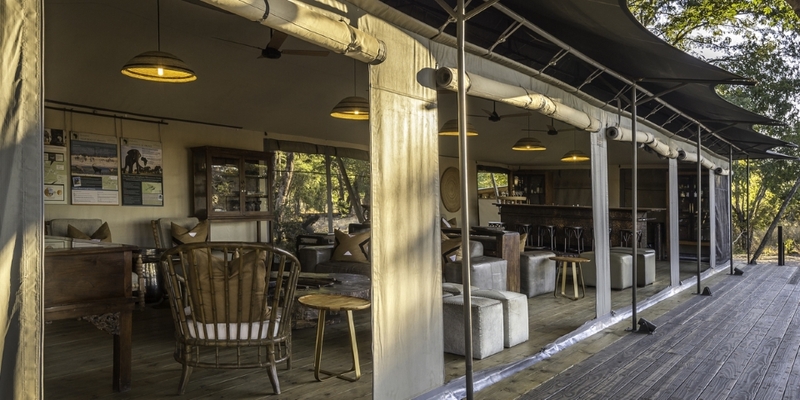 A false mopane tree in the centre of the camp shades a separate dining and living area as well as a raised platform for views of the waterhole. 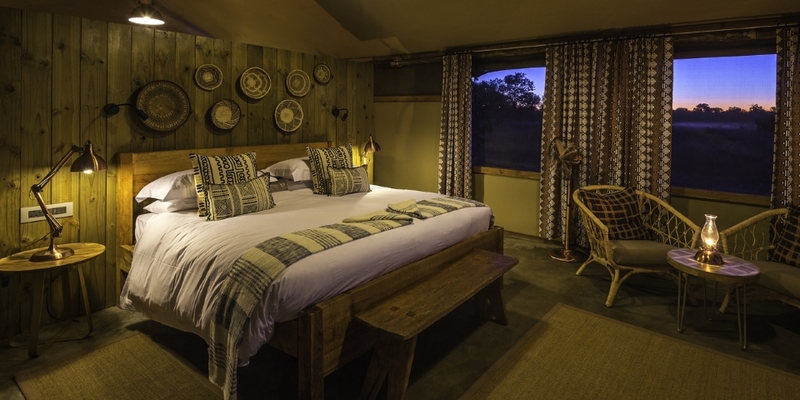 During the siesta hours guests can enjoy wildlife viewing from a log pile hide overlooking the waterhole in front of camp.